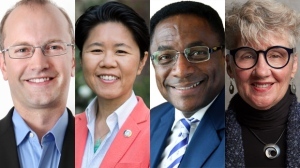 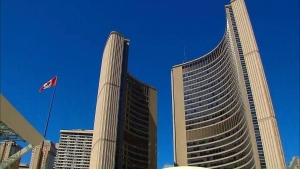 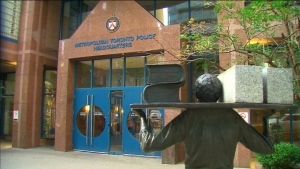 While there will be a lot of familiar faces returning to Toronto City Hall when council resumes in December, a number of new faces will also be present and they say they are bringing some fresh ideas to the table. 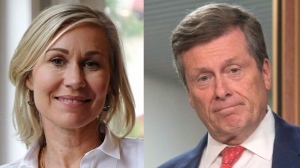 After a few rocky months on the campaign trail, Toronto city council now officially has 25 councillors. 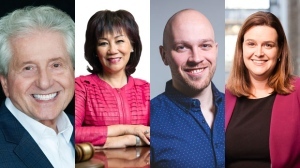 By the time Monday night is over, Torontonians will know what city council will look like for the next four years. 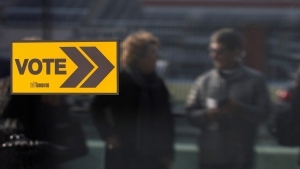 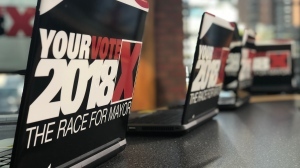 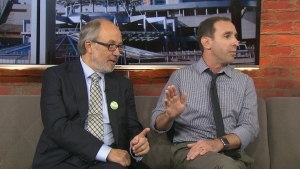 CP24 is the only broadcaster in the city that will have live TV coverage for the entire evening, starting at 7 p.m.
Toronto goes to the polls Monday to vote for their favourite among three dozen candidates running for mayor. 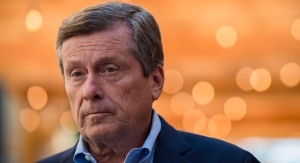 However, polls suggest no candidate poses a major threat to incumbent John Tory. 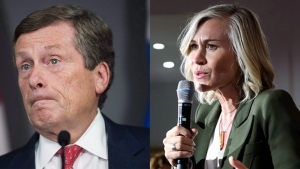 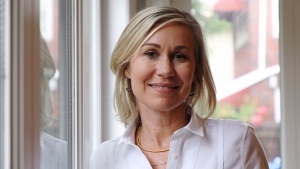 His biggest threat is Jennifer Keesmaat, the city's former chief planner, who entered the race mid-summer after Premier Doug Ford's council-cutting decision threw the campaign into chaos. 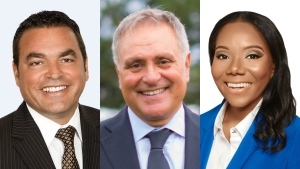 Toronto's municipal election campaign, marked by unprecedented provincial interference, ends Monday when voters get to pass judgment on the incumbent mayor's record of the past four years and decide who leads a city that accounts for upwards of 10 per cent of Canada economic output for the next four years. 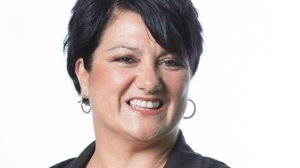 Wendy Landry is worried about affordable housing, accessible public transit and infrastructure.